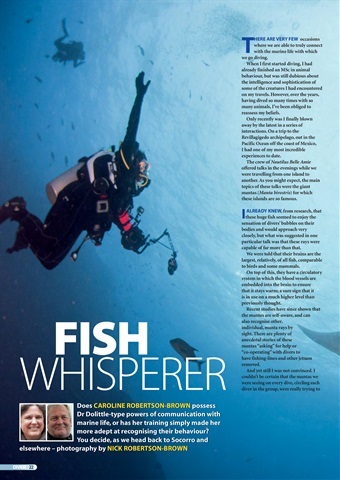 FISH WHISPERER – Inter-communication with marine life. 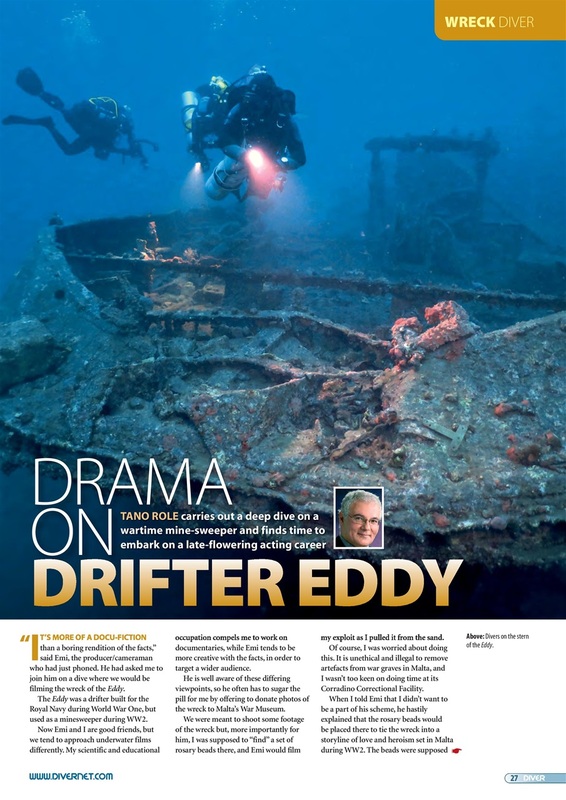 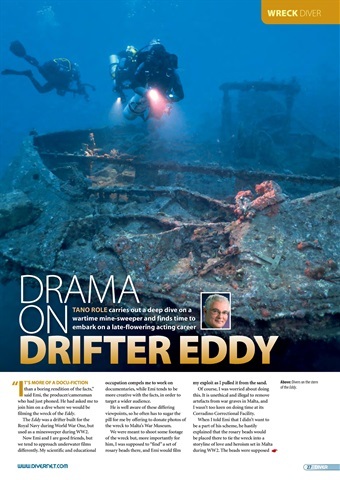 DRIFTER EDDY – Deep minesweeper dive in Malta, with a twist. 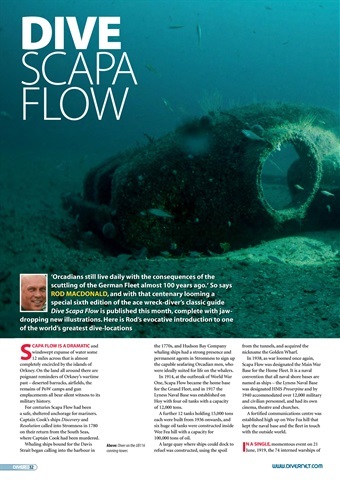 SCAPA FLOW – Rod Macdonald brings his book bang up to date. 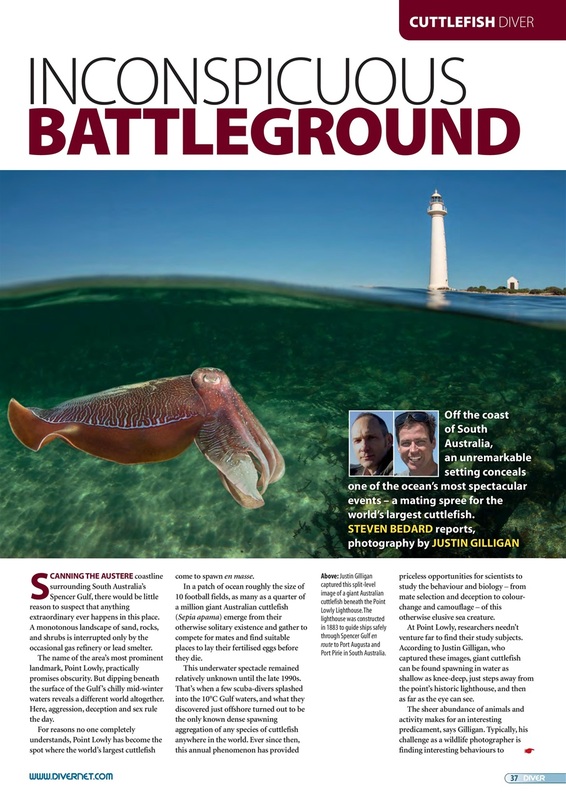 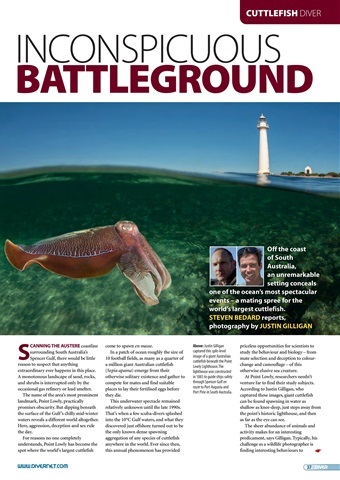 GIANT CUTTLEFISH – Diving where the giant cuttlefish meet. 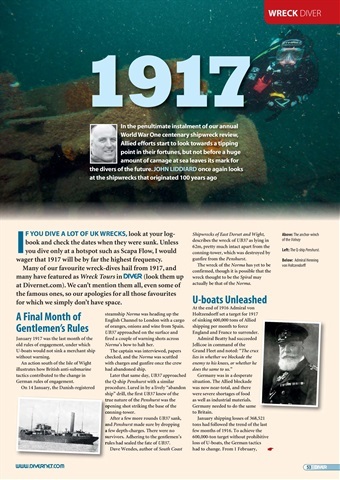 NORTHERN SIX – Winners from the NUPG prints competition. 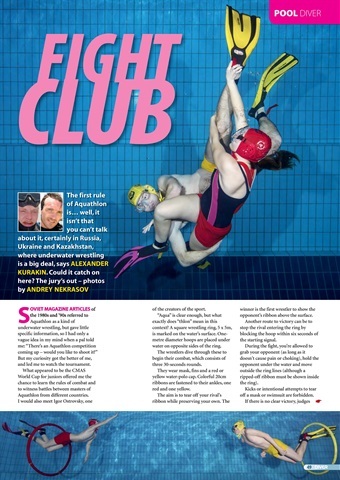 AQUATHLON – Underwater wrestling – does it do you good?. 1917 WRECKS – The wrecks from WW1’s deadliest year at sea. 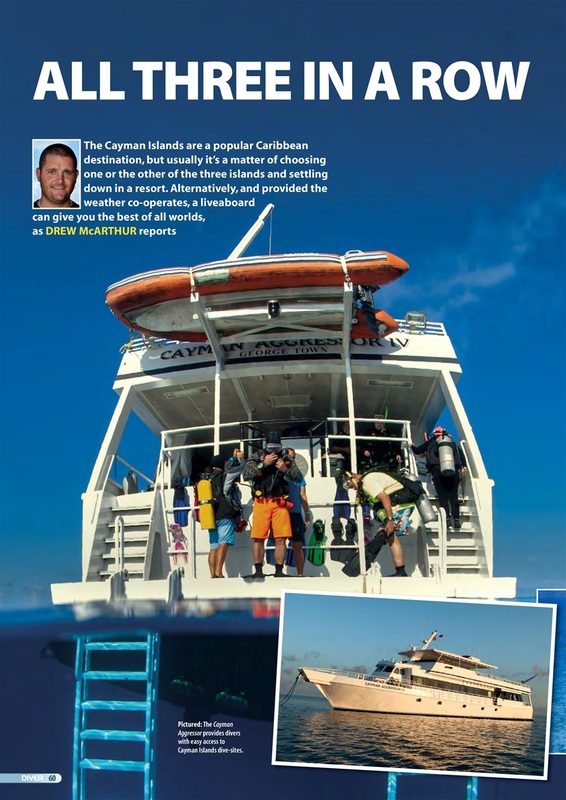 CAYMANS – The Cayman Islands explored by liveaboard. 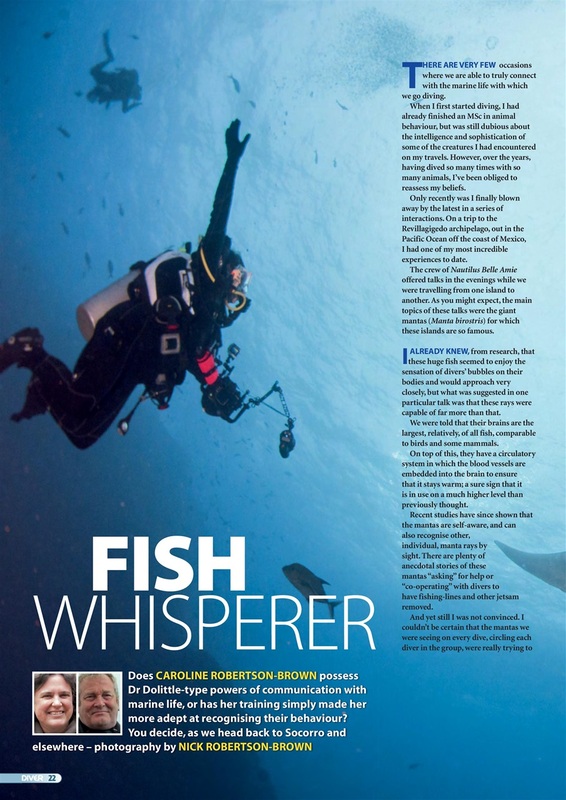 FIJI SHARKS – Fiji’s hotspot – and why Fijians don’t fear sharks. SOCORRO – A trip to Socorro gets off to a bad start. 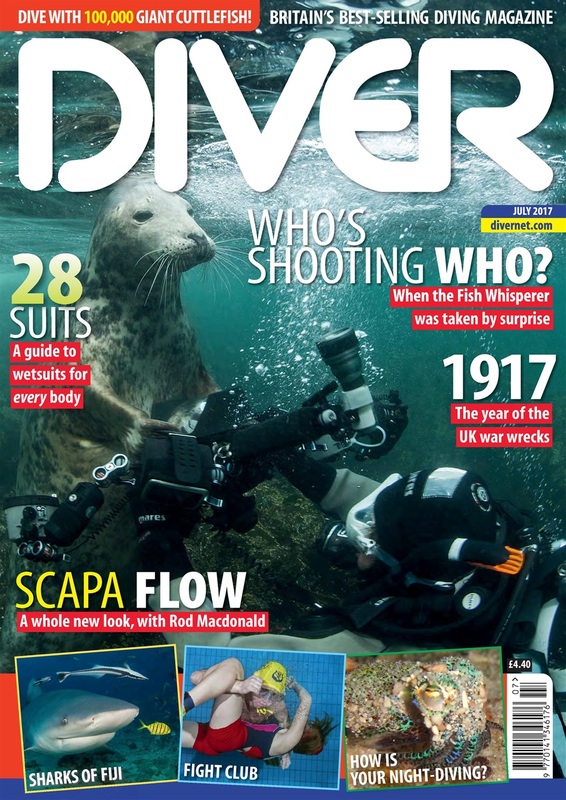 WETSUIT GUIDE – Mike Ward with a wetsuit buyer’s guide.